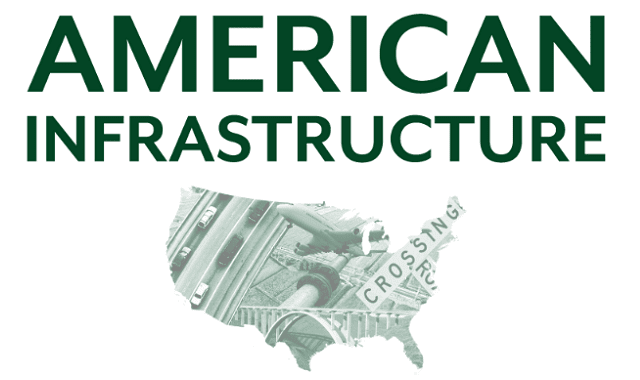 American Infrastructure #Infographic ~ Visualistan '+g+"
Infrastructure is all around us, it allows us to subsist. It’s easy to take for granted, too. Infrastructure is embedded in our lives: the roads we drive, the pipes that deliver us water, the airports we travel through. Turns out, the state of American infrastructure is in constant flux (sometimes dramatically so) and always a point of spirited debate. That debate becomes particularly interesting when infrastructure is compared state to state.